Nightfever is an international movement of the Catholic Church which began at World Youth Day 2005 in Cologne. 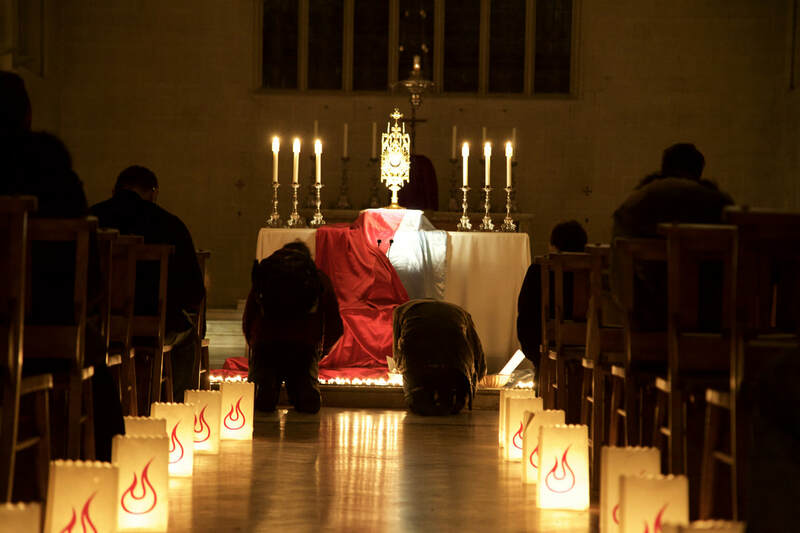 The Nightfever evening is a night of prayer organised by a parish, particularly supported by young adults, who wish to share the love of God with their local community and invite them into an encounter with Jesus. The aim of the evening is to encourage those who feel far from the church to experience the love and mercy of God which can change everything. For this to happen, Nightfever takes place in central churches close to bars, restaurants, nightlife and places where there will be passers by during the evening. The passers by are invited into the church to light a candle and experience a moment of peace in the midst of the business of life. The church is filled with a candlelit atmosphere of prayer, beautiful live music and all directed towards the Blessed Sacrament on the altar. Upon entering the church people are welcome to light a candle, leave a prayer intention, receive a piece of scripture to take away with them or simply enjoy the tranquility. 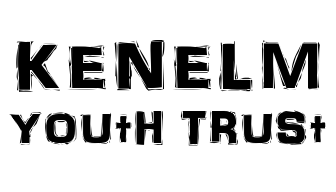 There is also the opportunity to speak to a priest or receive the sacrament of reconciliation. 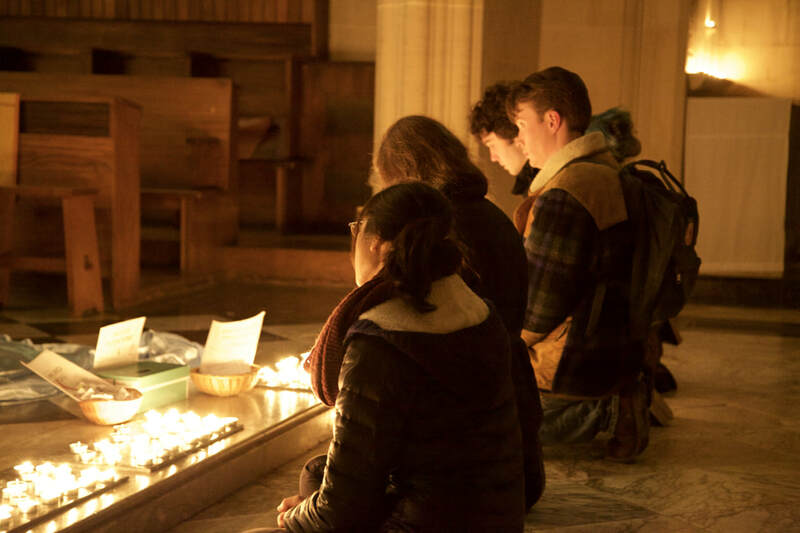 Nightfever has taken place across the Archdiocese of Birmingham for several years and on the 4th March 2016 took place in 7 different locations simultaneously responding to the call of Pope Francis for 24 hours for the Lord during the Year of Mercy. To read more about this event click here. 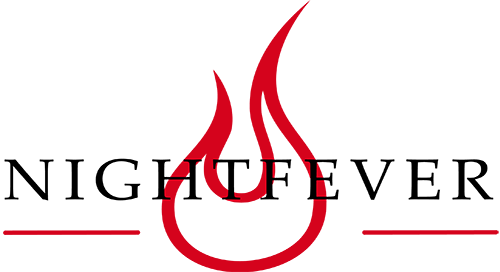 These parishes have been supported by BCYS and the international Nightfever team in recruiting and training a core group of volunteers and ensuring the vision of Nightfever is maintained and all parishes are fully prepared in a spirit of prayer. 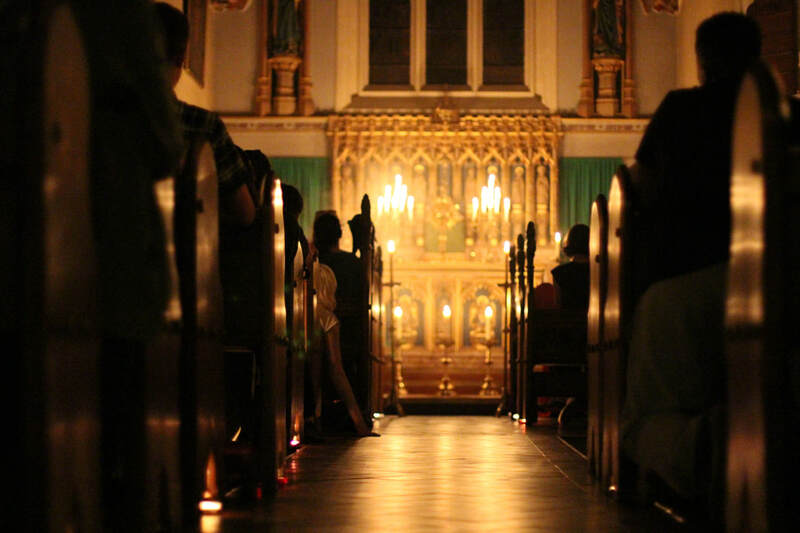 If you wish to find out more about Nightfever you can visit the Nightfever Website.